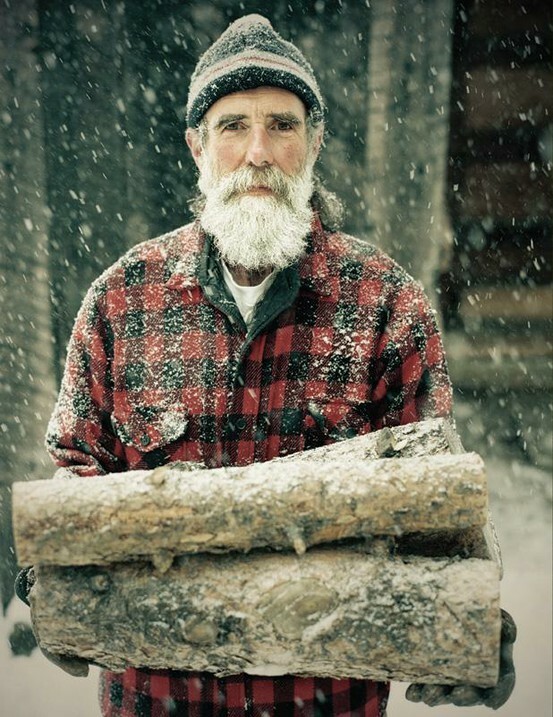 I want to go back up north, travel around, and take portraits like this. Problem is, when I was up in Kodiak and had the opportunity to do it I was too shy. Gotta break that somehow. I want to make raw photos, without the fluff. Via here. Thanks to Callee for pinning it. I just love his face - seems like a man I'd like to drink coffee with and just listen to him talk about his life.